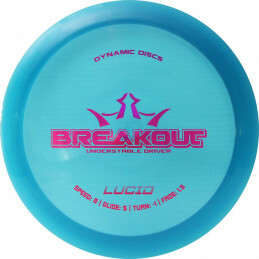 Designed for long control drives when you really need tight s-curves and finishing fades. 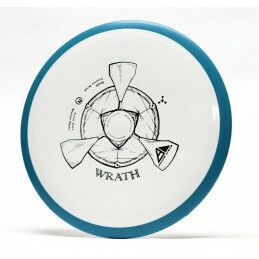 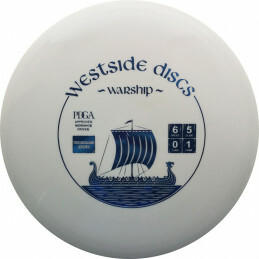 Most players will find this disc very useful in different kinds of situations. 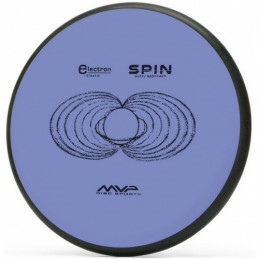 By changing your releasing angle, you can shape the s-curve in any creative way you can imagine. 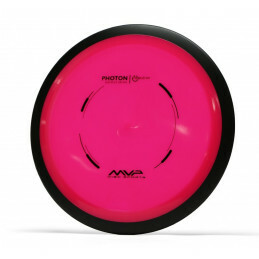 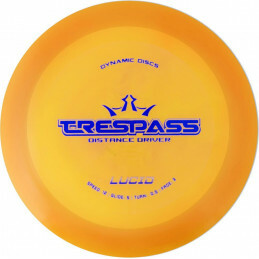 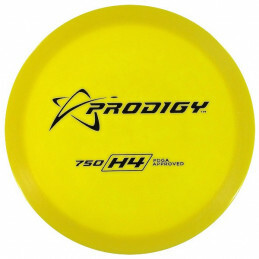 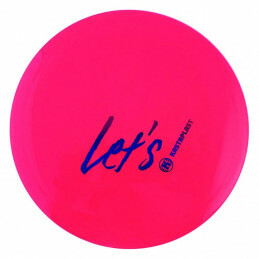 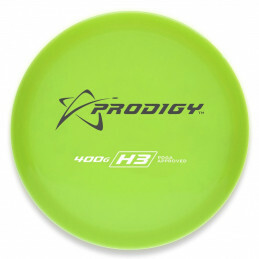 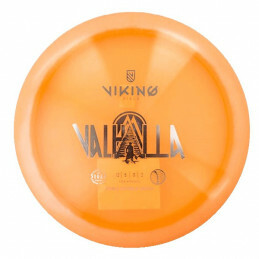 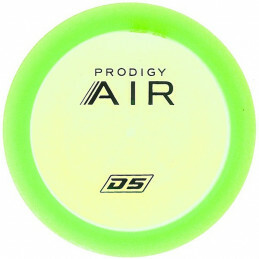 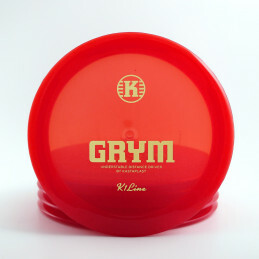 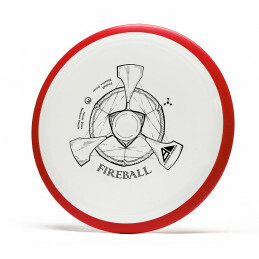 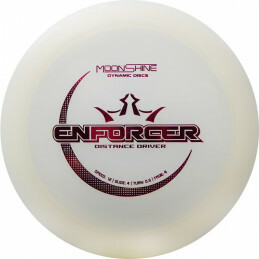 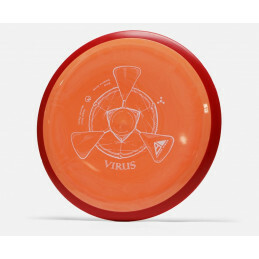 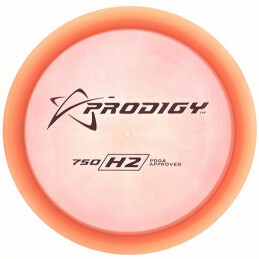 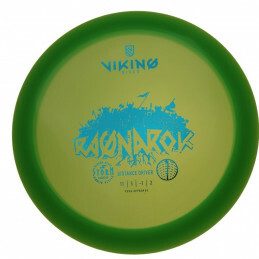 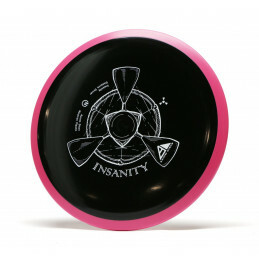 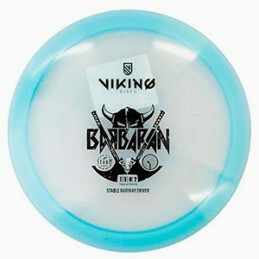 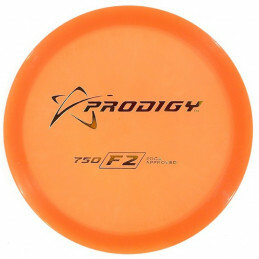 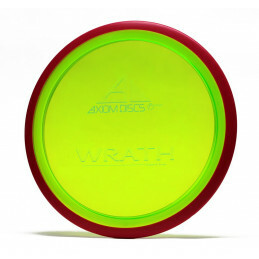 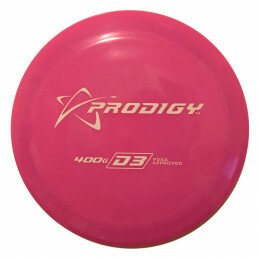 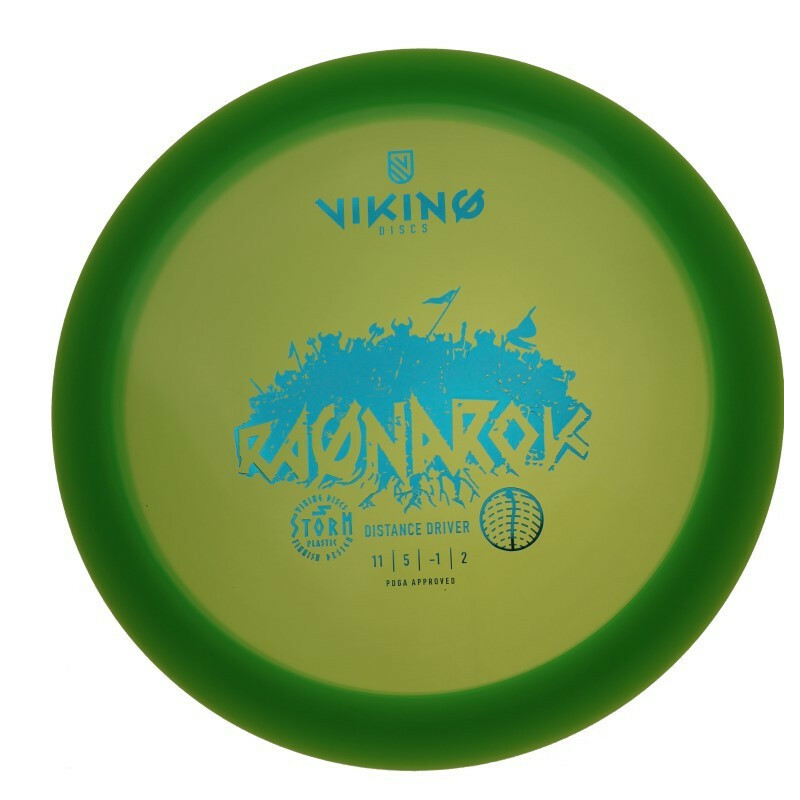 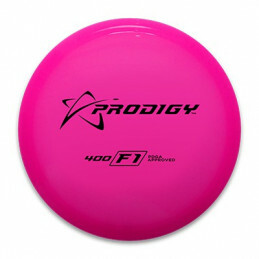 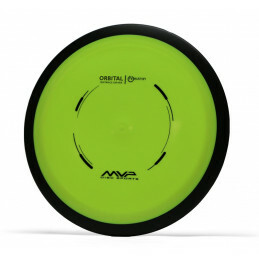 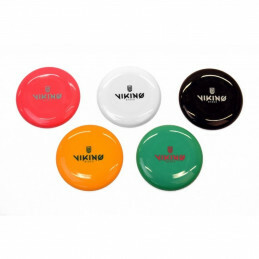 The disc can be used for maximum distance from beginners up to advanced players. 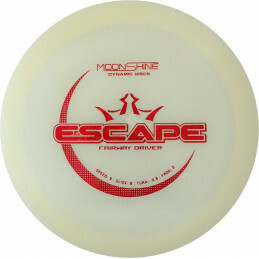 Even for a fast driver, the rim size is comfortable and easy to grip. 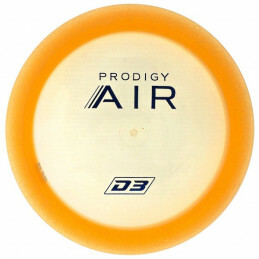 Suitable as a first distance driver.